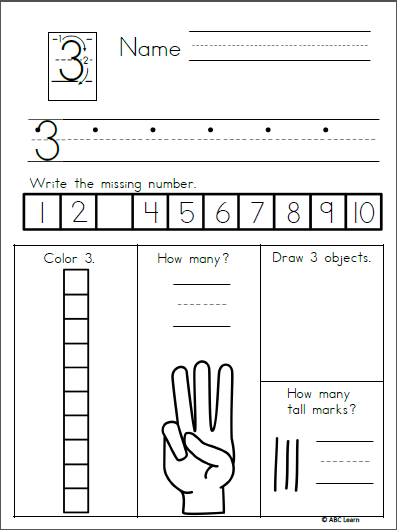 This activity is a great addition to homework, small group centers, and independent work time. 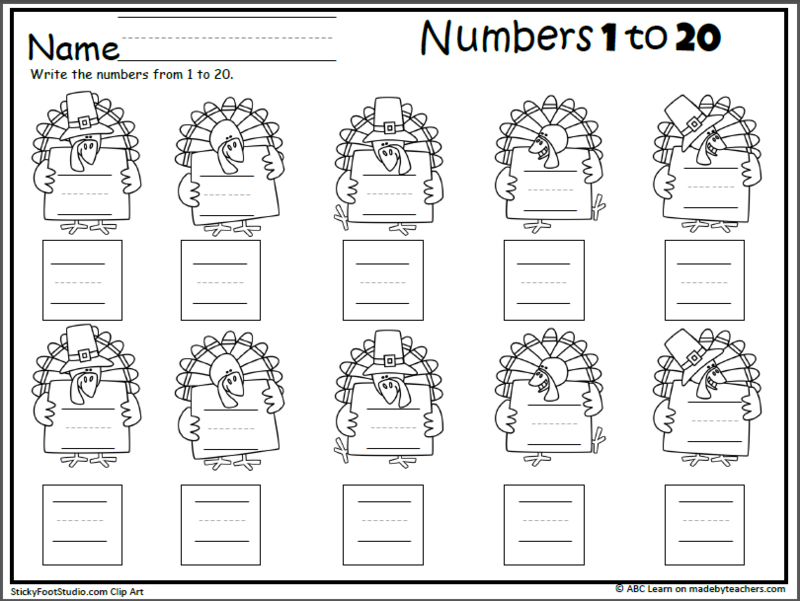 This sample page comes from my Numbers 0 to 30 packet. 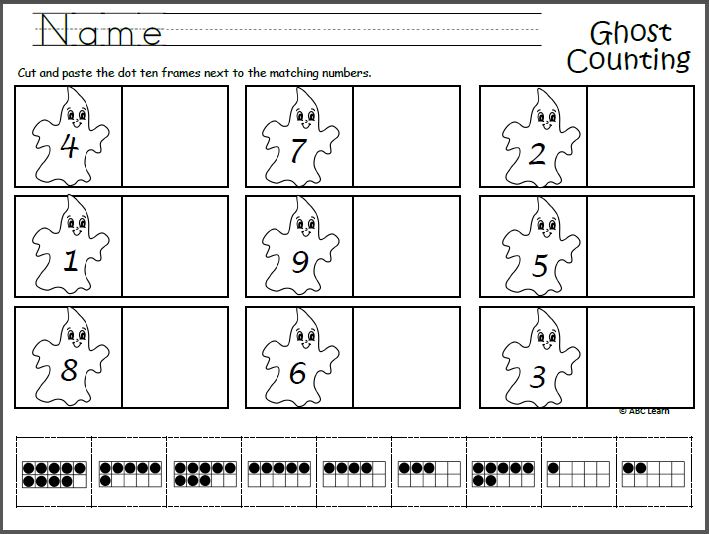 Button 10 Frame Sums Math Worksheet This Kindergarten math worksheet is great for homework, review, or whole class work.